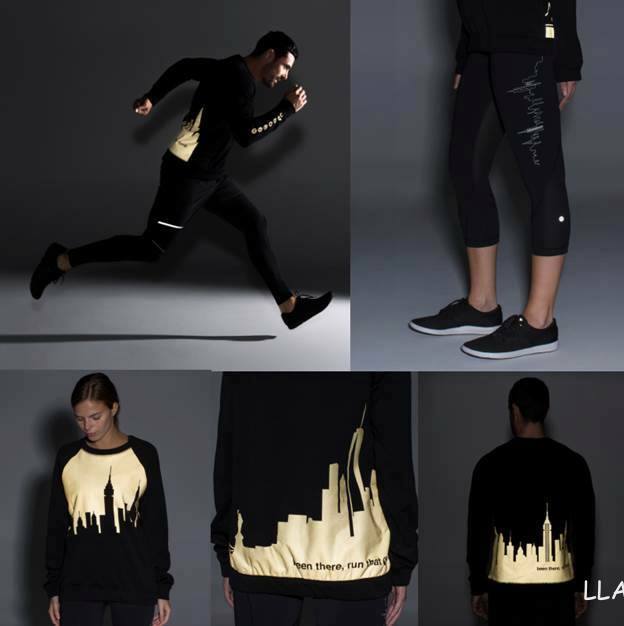 Check it out - lululemon limited edition items for the New York City marathon. These are available in NYC stores starting this Thursday. How fun!! 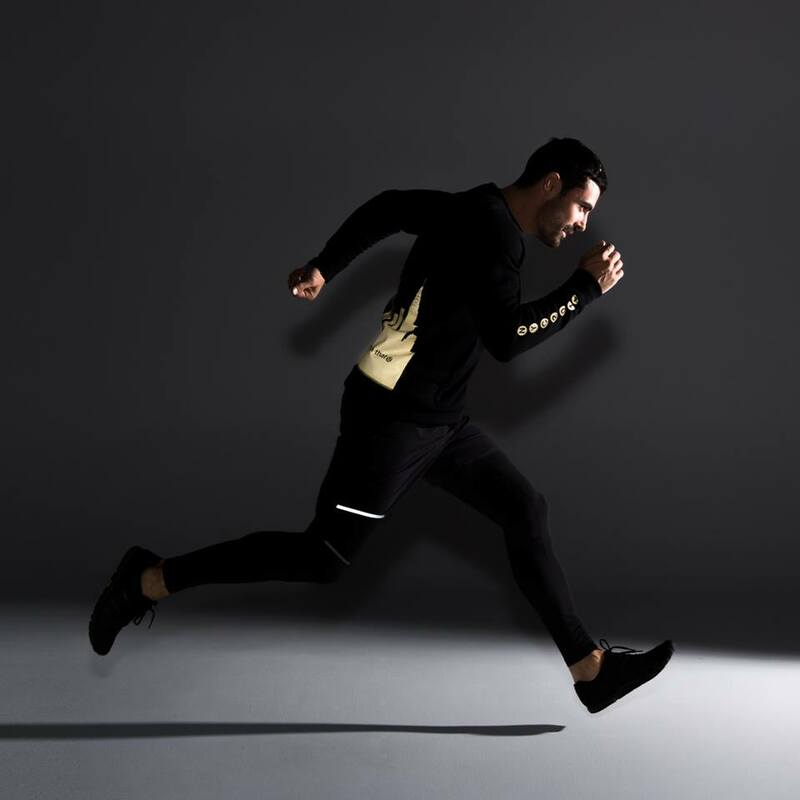 (Hey, lululemon - get together with Disney to make items for Disney races. ;-) ) Thanks to a reader for the tip. Update - I found a few more photos of the SE items. 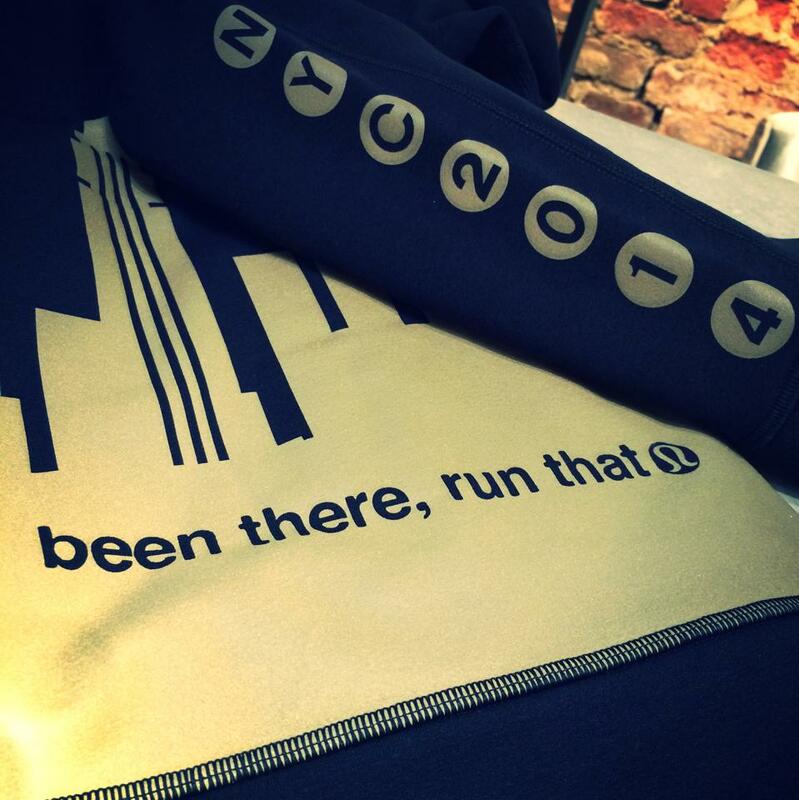 Also, the Soho store is offering to screenprint swiftlys or metal vent techs with "#beenthererunthat NYC 2014" . 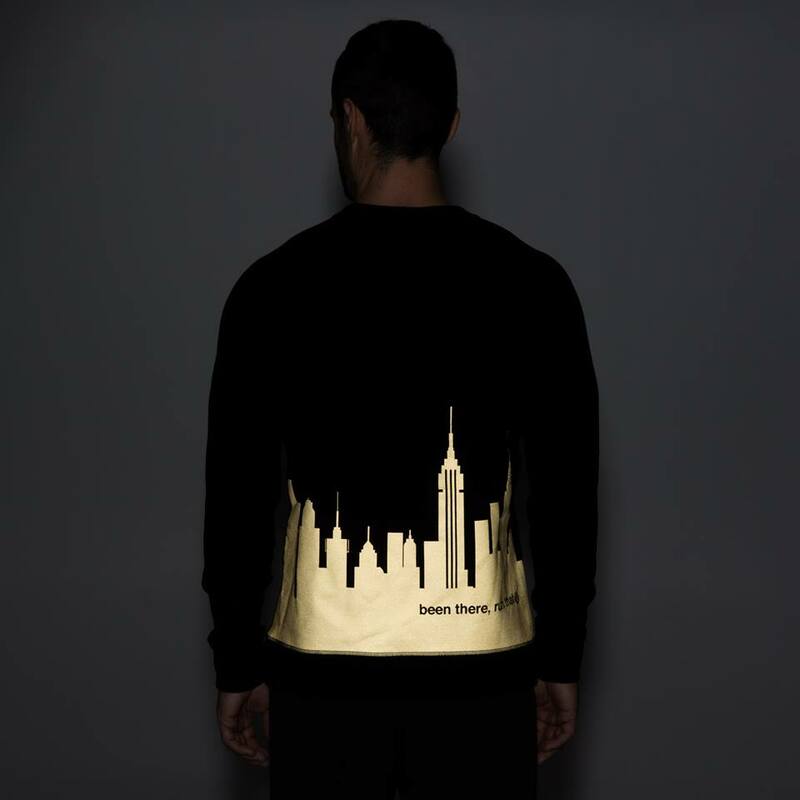 Update #2 - The Home Stretch Crew is $198 and Inspire crops are $96. 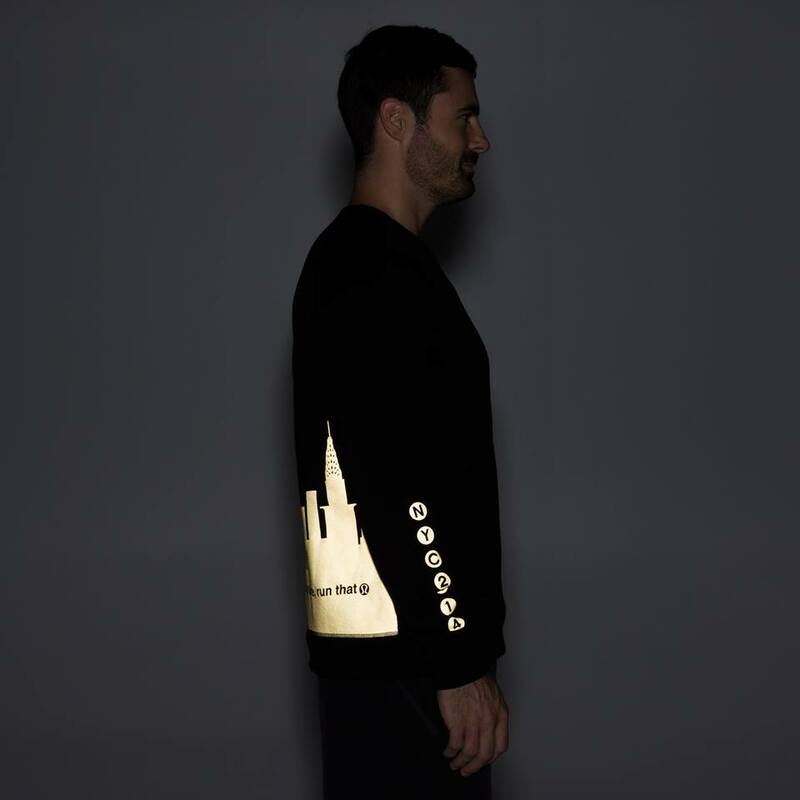 Gold reflective fabric ��❤️Love it !! Oooh! I'm going to walk into the nearest store to my hotel, suitcase in hand, fresh off the plane tomorrow night. Of course, it will all probably be sold out by then. :( so excited for marathon weekend. Will be running the race in SW gear!! 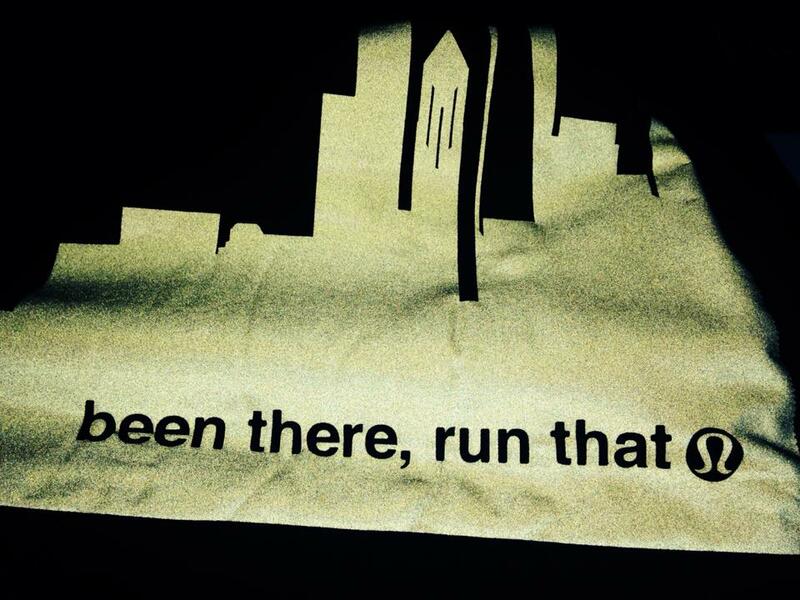 2014 - The year where limited edition items at events is where the lulu is at. smh. This stuff is super cute! I'm actually excited about this. I won't be there until Saturday though in NYC so I hope I get my hands on the crops. Oh ma gah!! These are so awesome!! I want them and I'm not even running this marathon. 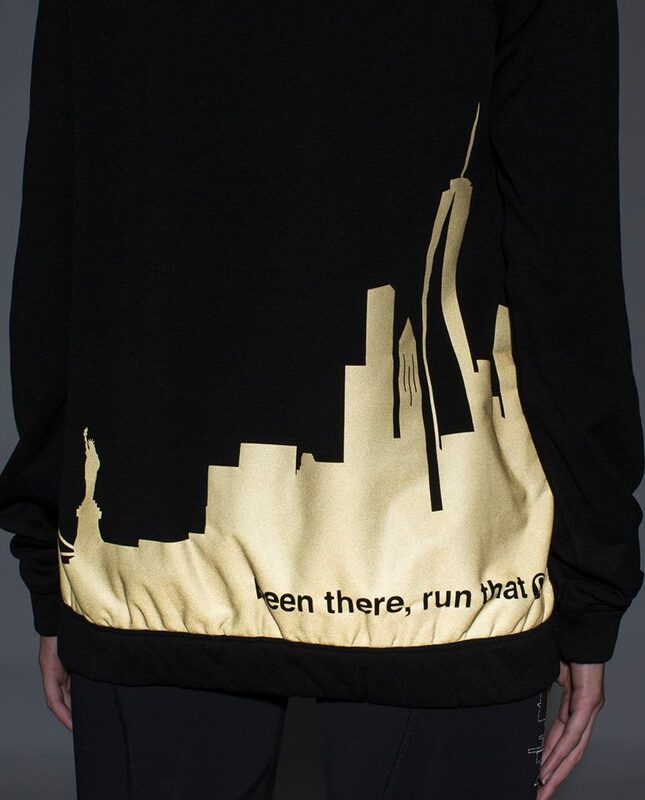 How cool would it be if Lulu came out with a line of these tailored to cities across the US and other marathons (Disney). I am LOVING those crops with what looks like a vibration line. In search of a black or grey refresh racer tank in a size 6. Just got way outbid on ebay. Would pay $45 plus shipping to me. Please respond with email below if anyone has one they were unsure about. Thanks! 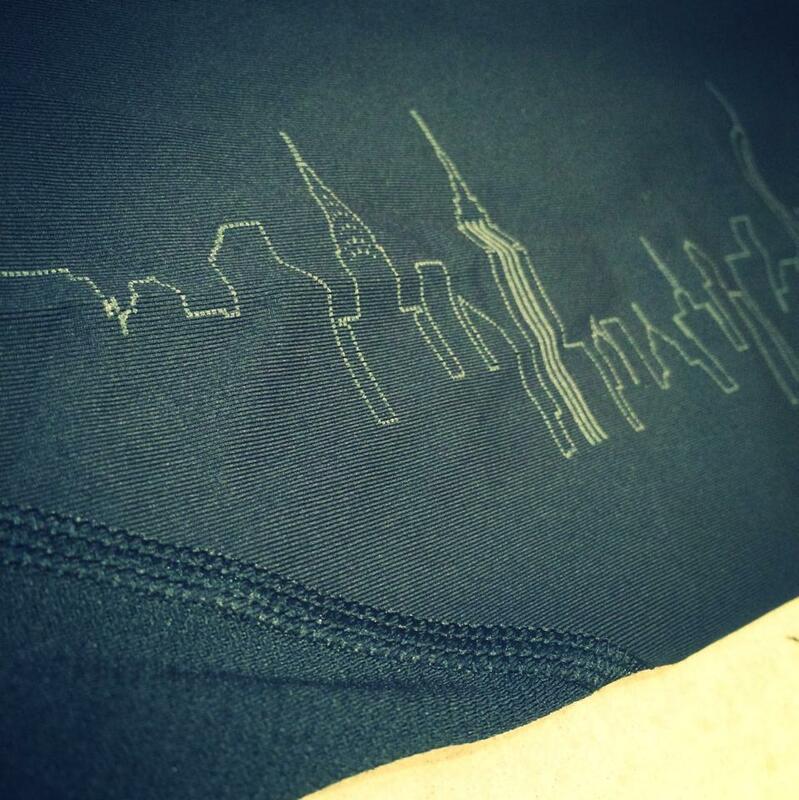 I ran the San Francisco marathon this summer and they did complimentary screen printing for that race too. I was a little disappoints that it barely lasted for one wash. The special edition items make a lot more sense. My swiftly tank that I had screen printed in SF has some of the words faded off. Wonder what the price is for the crops? @ anon 11:20 am - boo on the screen printing falling off right away. There is a group of ladies who run Sea Wheeze in special SF Swiftlys and theirs has lasted. However, I think they went to a place to have them done. Whoa, $198 for the home stretch crew!!! Oh man, those are awesome! LOVE the crew! But that price tag is insane! To die for!! My only consolation is that it's prob too warm for my climate...but those inspires!! Really wish LA lulu stores would do something like this for the LA Marathon. Is it just me or should this not be "Been there, Ran that".....love the speciality city aspect - wish they would do it for more races! I was just thinking I wish they would team with Disney for their runs. I'm doing my first half-marathon at the Disney Wine and Dine next week!!! P.S. Tornadogirl - love the name! I could try but won't be in New York until Saturday. You can email me at ashleeward@gmail.com with your size & if I can get one, I can let you know. I really want the crops. Never ran NYC before. Super excited and nervous. Very cool. Yes it would be great if they did it for other cities. But, what a shame they can't seem to bring this calibre and level of cool to regular retail. Scale back on producing crap, and JUST great items. Seriously, there does not be an upload every week. Grammar: although a play on "been there, done that," agreed "ran that" would make just as much sense. I ran NYC Marathon in 2005, I qualified with a half, which was totally doable. Fun, fun race! You run over every bridge and in every borough. Such an awesome course finishing in Central Park. Good luck to any of you running it this Sunday! I will be watching the race at home on my tv! I'm hoping to get to a NYC Lulu tomorrow AM. What's your size? Email me cav222@nyu.edu and I'll see if I can get out of work early enough. 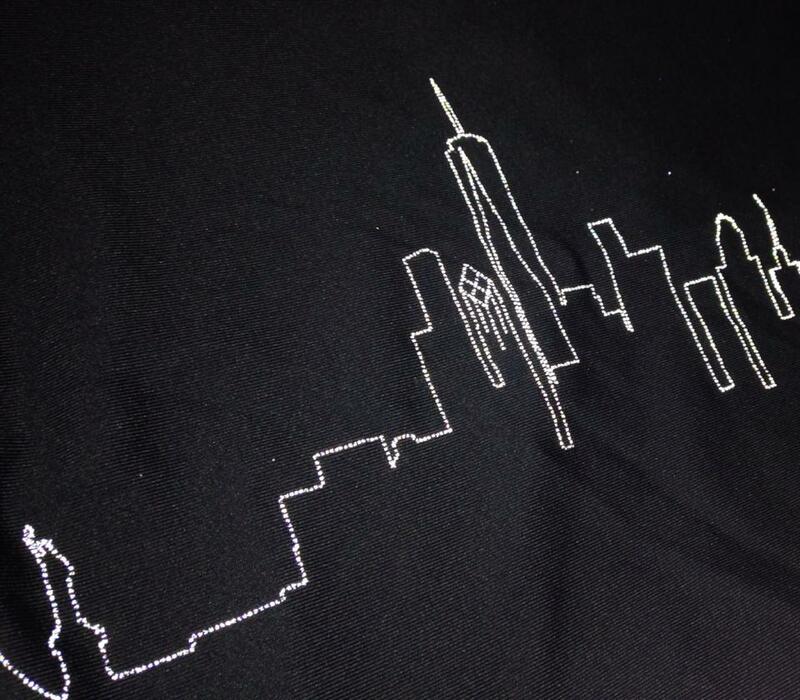 I would love a pair of inspire crops with outline of NYC in a 6 .... if anyone is going .... I am in Canada though .... email ... kate42735@hotmail.com .... thank you! !